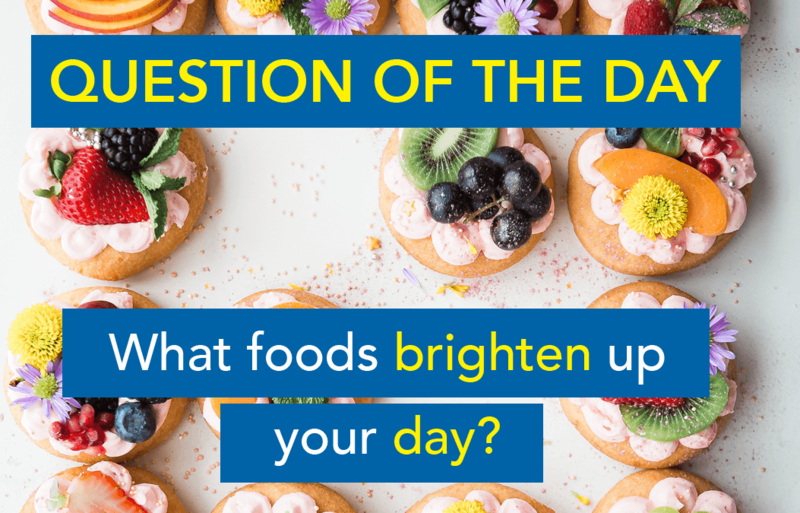 We all know that we have to eat to live, but does anybody else find that some foods make us…happy? Is that just our imagination? Guess what? Science says yes! From omega-3 fatty acids, to magnesium, and everybody’s favorite, vitamin C, it turns out that some foods do have chemicals that affect our mood. What’s even more interesting is that there are some foods that make us depressed when we DON’T eat them! Here are 5 foods that we’ve found that can make you happy! Try it out and let us know what you think!